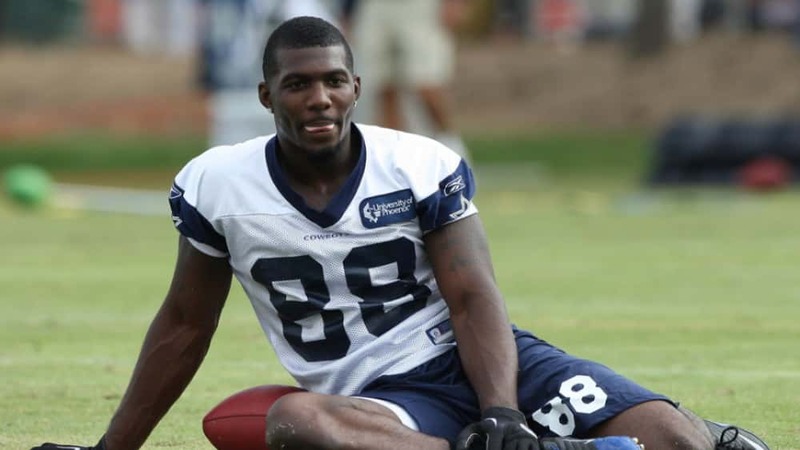 Former Dallas Cowboys wide receiver Dez Bryant has found a new team, agreeing to contract teams with the New Orleans Saints. The 30-year-old Bryant spent his first eight years in the NFL with Dallas and last season caught 69 passes for 838 yards and six touchdowns, including a 50-yard scoring play, for the Cowboys. The Cowboys released Bryant after last season with two years remaining on the receiver’s five-year, $70 million contract. Bryant joining the Saints means he could play against his former club in a few weeks, as the Saints will play at Dallas on Nov. 29. New Orleans also has two games remaining against division rival Carolina (6-2).